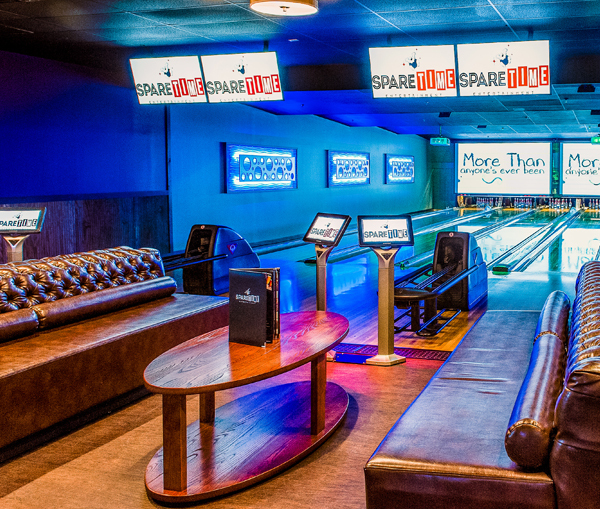 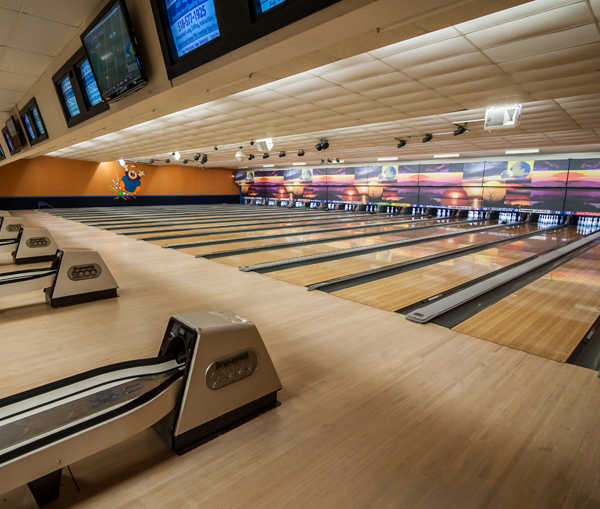 ourselves on customer service and on providing our bowlers with the latest state-of-the-art facilities. 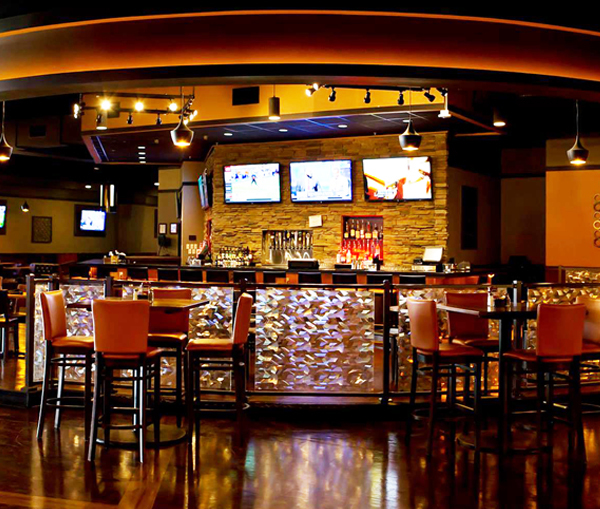 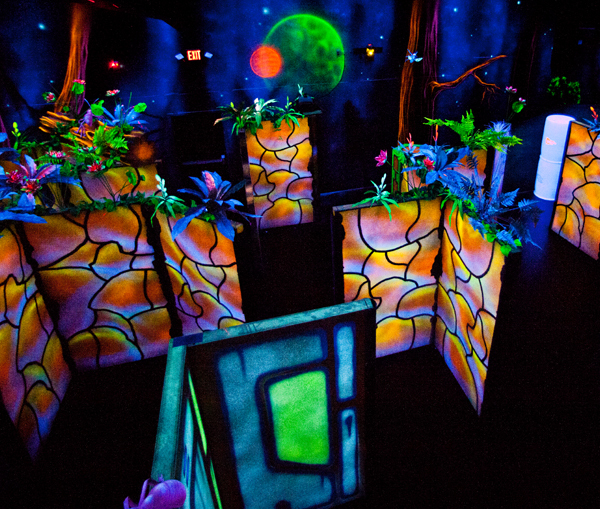 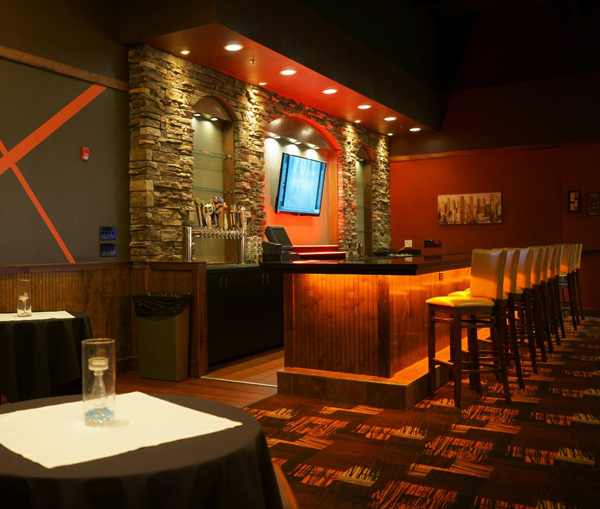 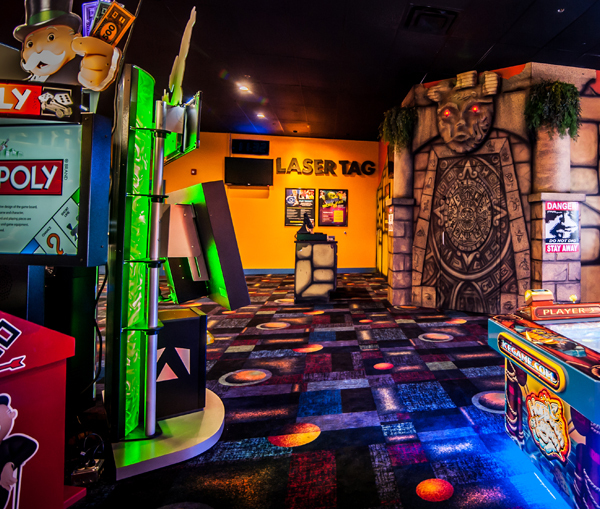 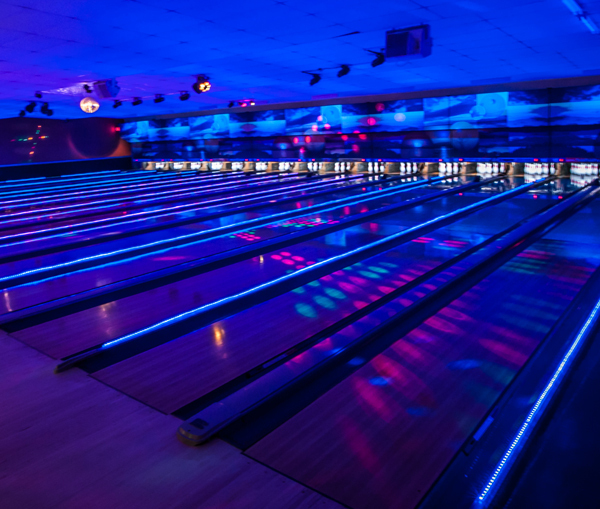 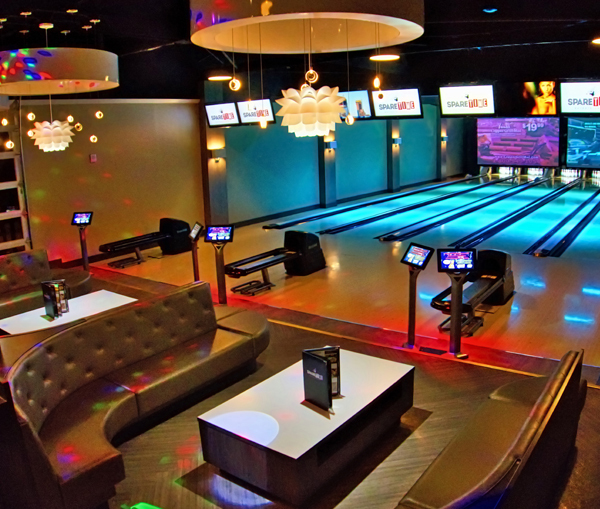 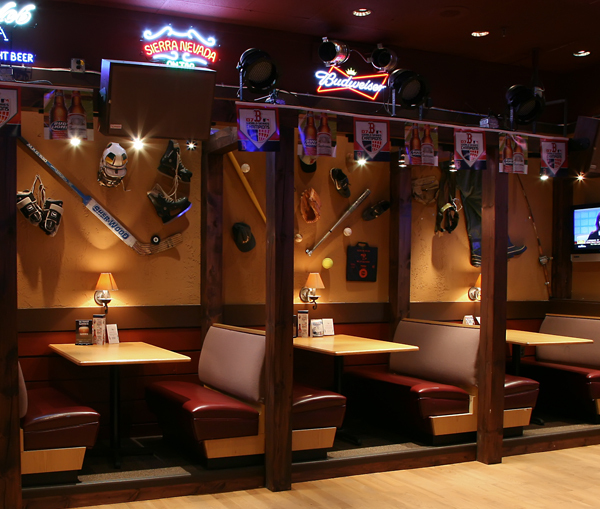 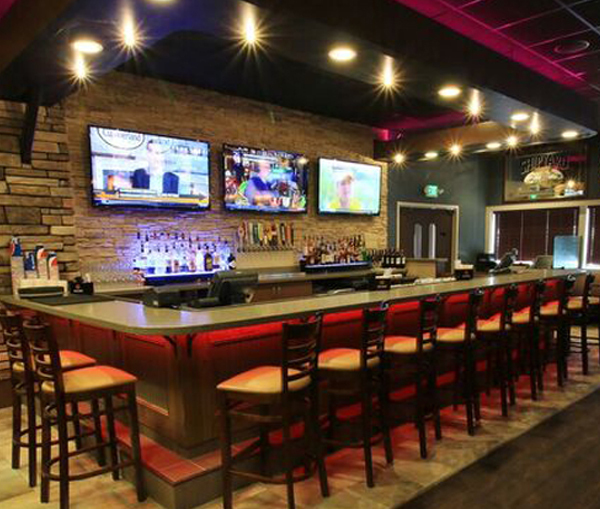 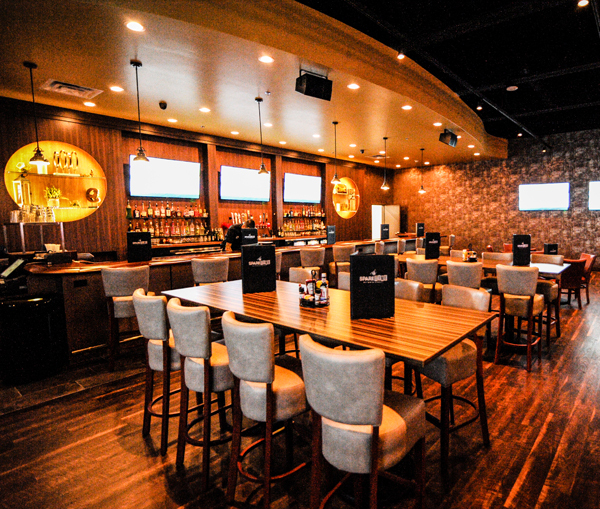 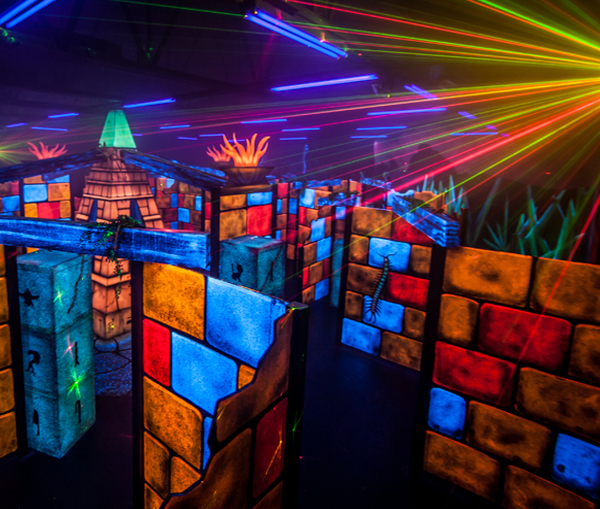 If you are looking for a place to play and eat with family and friends, for everything from kid’s birthday parties to a night out, check out one of our Spare Time Entertainment Centers today. 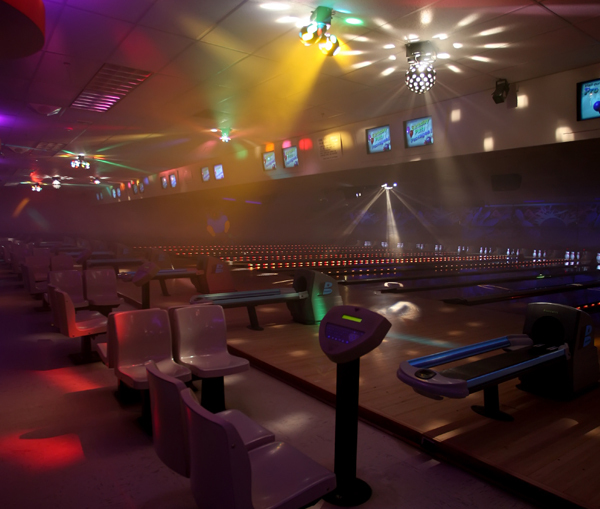 Located in ten states, fun is never far away. 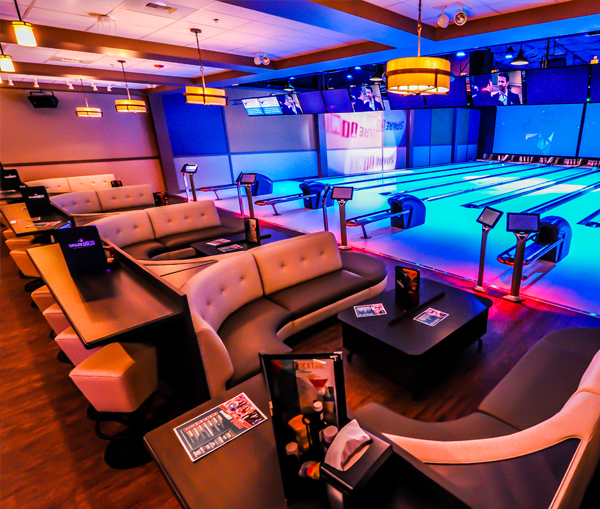 entertainment facility. 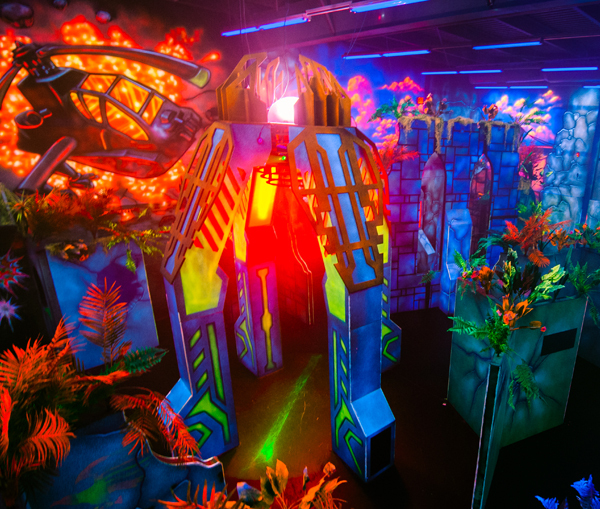 Come Experience the Fun!